So, it’s World Creativity and Innovation Day on the 21st of this month, but that’s nothing new to us. 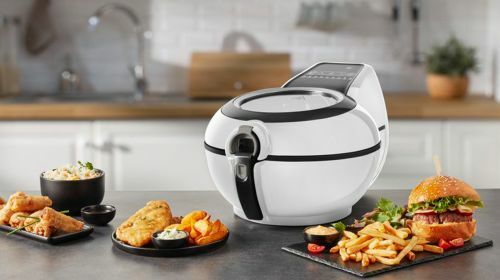 After all, here at Tefal we’ve been innovating an awful long time. In fact, back in 1954 we invented the first non-stick coating for pans and you know what? We haven’t stopped pushing the boundaries since. Since we’re blowing our own trumpet – and hey, why wouldn’t we? – here are some of the things we’re most proud of inventing over the years. Some 22 years later and we were at it again, inventing something that you didn’t know you needed. 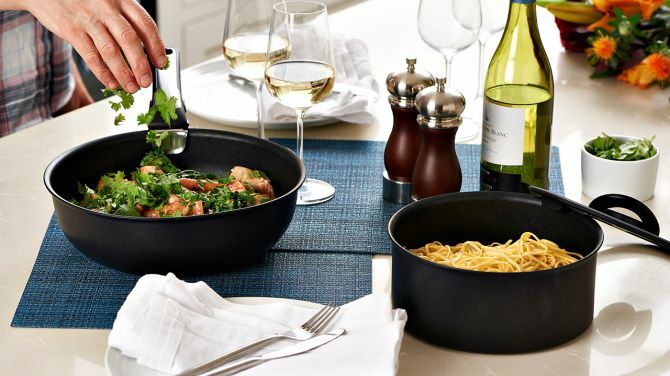 Ingenio cookware is simply ingenious and takes up so much less space in the cupboard – up to 50% to be exact. 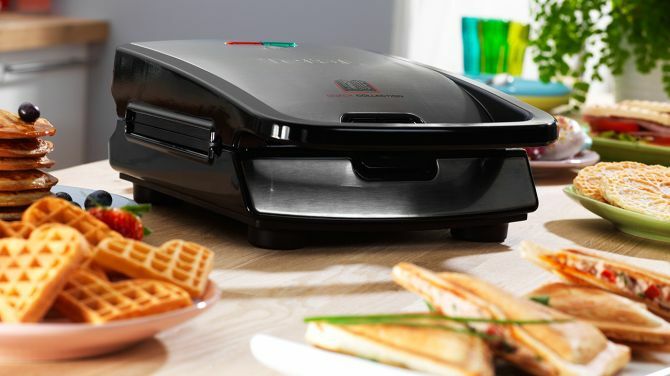 You can use your Ingenio pans on the hob, in the oven, in the fridge, on the table. Simply attach and remove the handles when you need to – simple, but oh-so-clever. The year was 2000 and the country was struck with millennium fever. Everything was decorated in purple and silver, Coldplay were in the charts for the first time and we were in the kitchen wishing there was a way to know exactly when our pans were the perfect temp to cook foods perfectly. 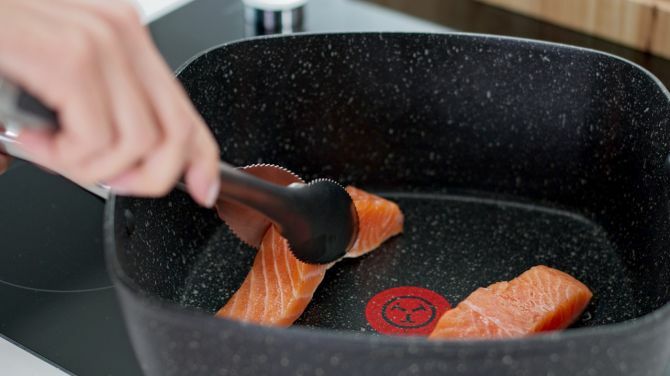 So, we invented the Thermo-Spot, the signature red dot in the middle of all our pans which tells you exactly the right time to start adding your ingredients. 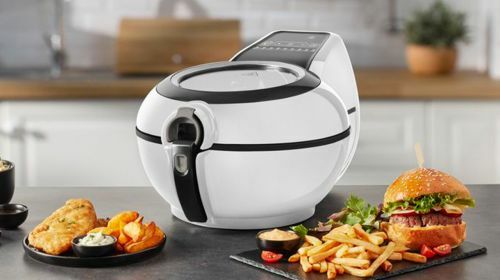 Deep-fat fryers had long been a common sight in British households in 2006 when we invented the world’s first low-oil healthy fryer to shake things up a bit. We’re happy to pat ourselves on the back about being ahead of the curve on cutting back on saturated fat. Over a decade later, there’s loads of versions of the ActiFry, because we just can’t stop innovating. 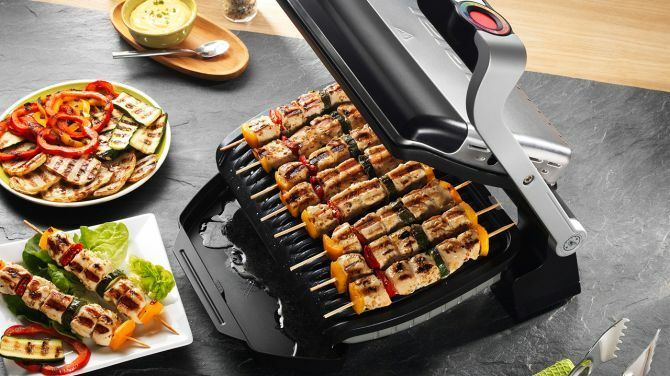 Laurels are not for resting on in Tefal land, they are for crowning our successes and in 2013 we decided to take the guesswork out of grilling. 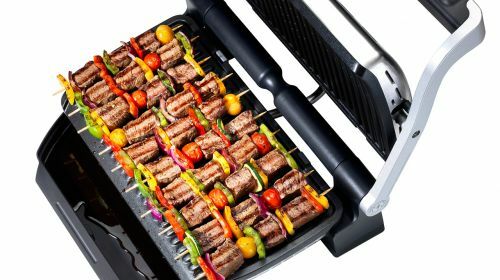 We wanted to know exactly what heat to cook our meat on and for how long with perfect results every time and so, the OptiGrill was born. It was so perfect, we wondered why we’d never thought of it before! And now it’s 2019 and just when you thought we’d invented all the good stuff, we’ve done it again. 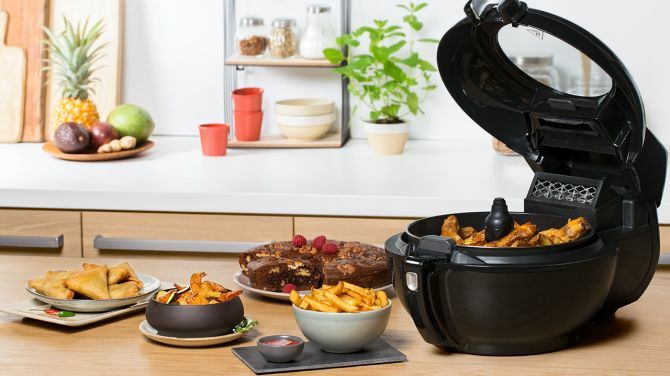 This time with the Cake Factory, because after helping you make perfect savoury stuff we thought it was about time you stopped guessing what to do with your cakes. 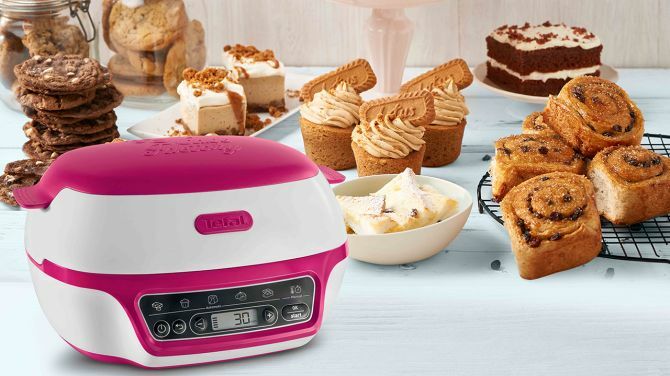 Now you can amaze your friends and family with perfect cakes every time. What’s not to love…perfect cakes that taste delicious! Even though we’ve innovated all these things over the years, we know that our customers are pretty creative too. In fact, you guys make amazing things with our products that we could only dream of. 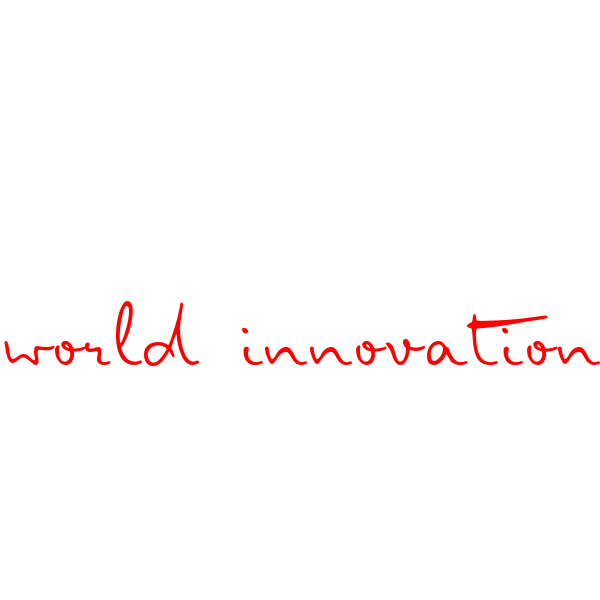 How will you be innovating on April 21st? Do let us know on social. Waffles are so versatile they’re the perfect snack to adapt to your dietary requirements and flavour cravings. Turn to your local butcher for cuts of meat you can’t get anywhere else and expert advice on how to cook it.